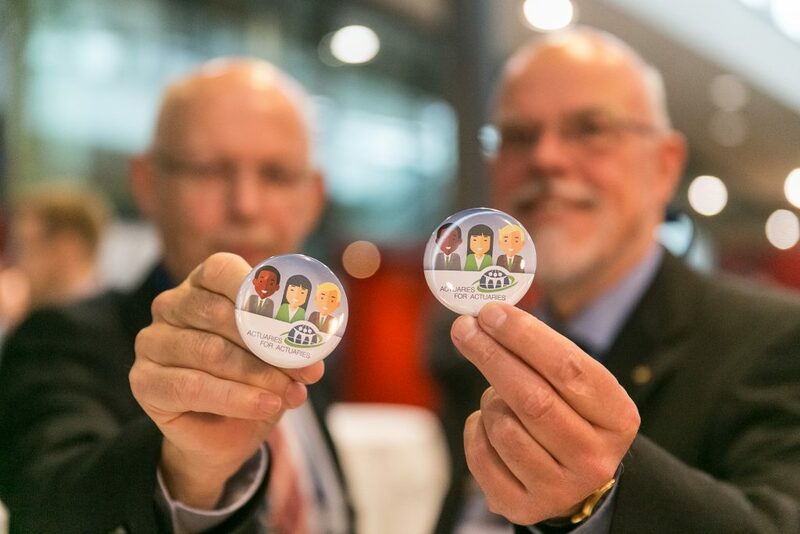 A world congress depends on the positive influences and the personal exchanges between participants from various nations. 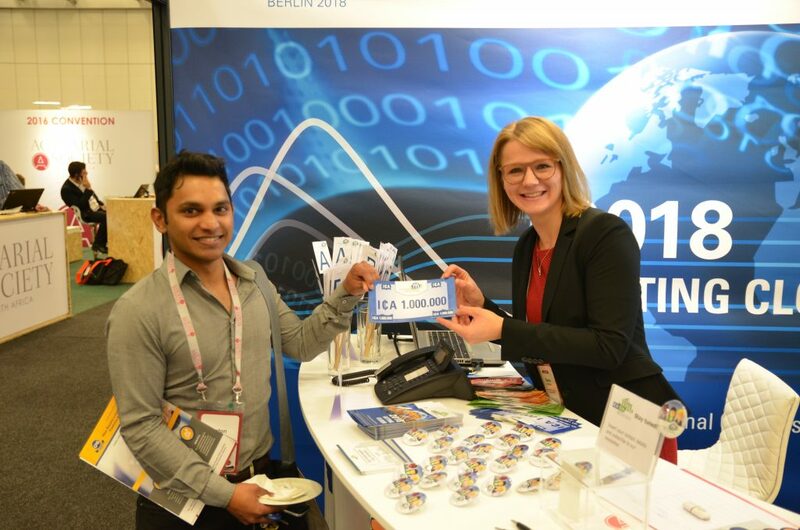 Therefore, an important aim of the International Congress of Actuaries 2018 in Berlin is to offer participants from all regions of the world the opportunity to be a vital part of a diverse and multinational network. 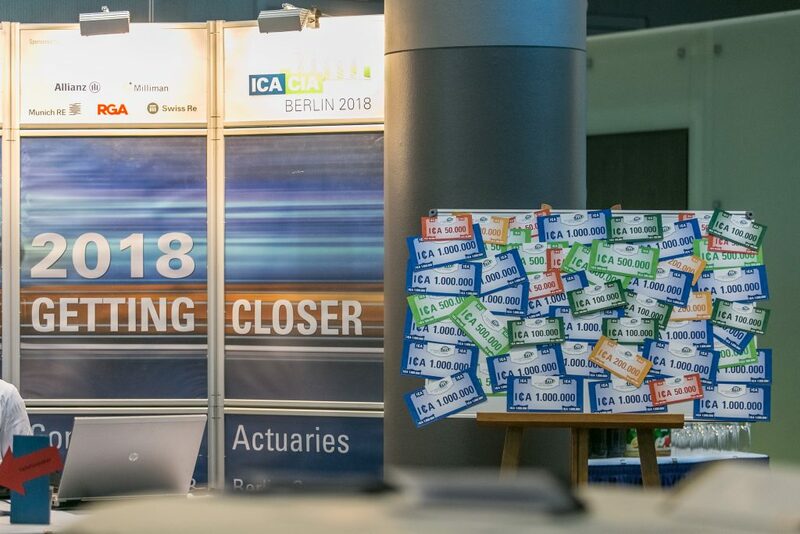 To support the valuable Bursary Program of the International Actuarial Association, the DAV has launched the charity campaign “Actuaries For Actuaries” in order to enable even more actuaries from emerging countries to participate in the ICA 2018. 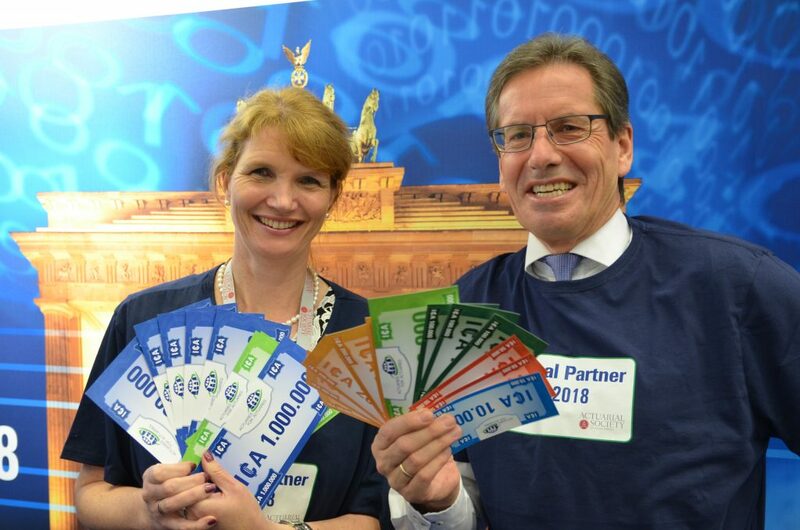 Actuaries worldwide can participate and help to raise funds for the project. In 2018, the collected donations will be transferred to the IAA bursary fund to finance extra scholarships for actuaries from emerging countries or smaller actuarial associations. to offer financial assistance to actuaries, particularly from emerging countries. Thank you to our main sponsor Zurich, for supporting this project! 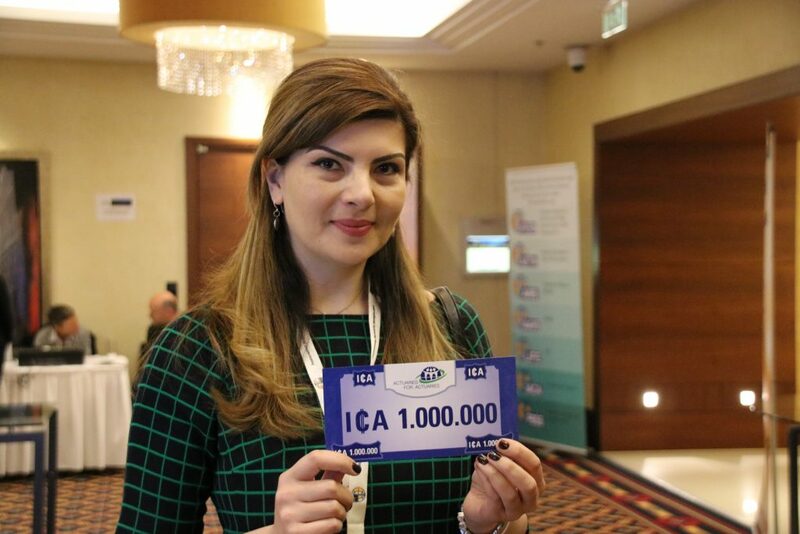 You can support the project and raise money for the “Actuaries For Actuaries” campaign as well by joining the ICA 2018 quiz game „Who wants to be an ICA millionaire“at local events. For each correct answer in the quiz game participants receive ICA dollars which will be exchanged into real money in 2018 to support the bursary fund of the IAA. 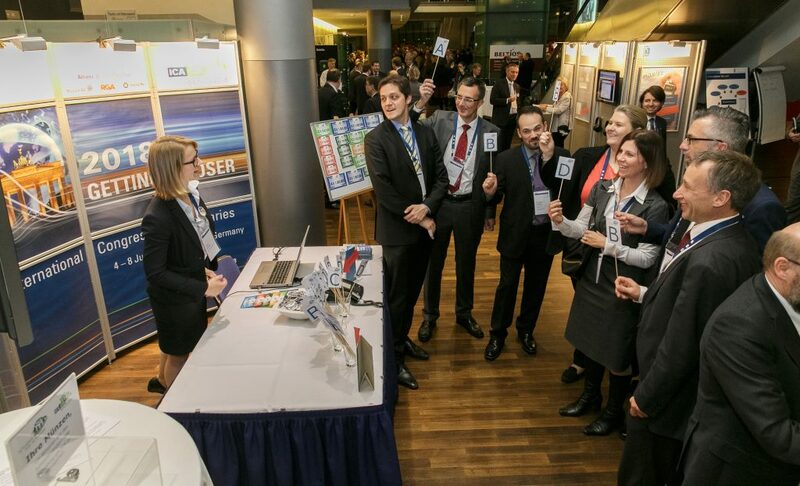 As part of the roadshow, the ICA 2018 team has already visited several events, such as the European Congress of Actuaries in Brussels in April 2016, the annual meeting of the Institut des Actuaires in June 2016 in Paris, the ASSA Convention in November 2016 in Cape Town, the IAA Council and Committee Meetings in Budapest in April 2017, the AG Jaarcongres 2017 in Utrecht as well as a number of national events of the German Actuarial Association. Several other events will follow during this year and in 2018. 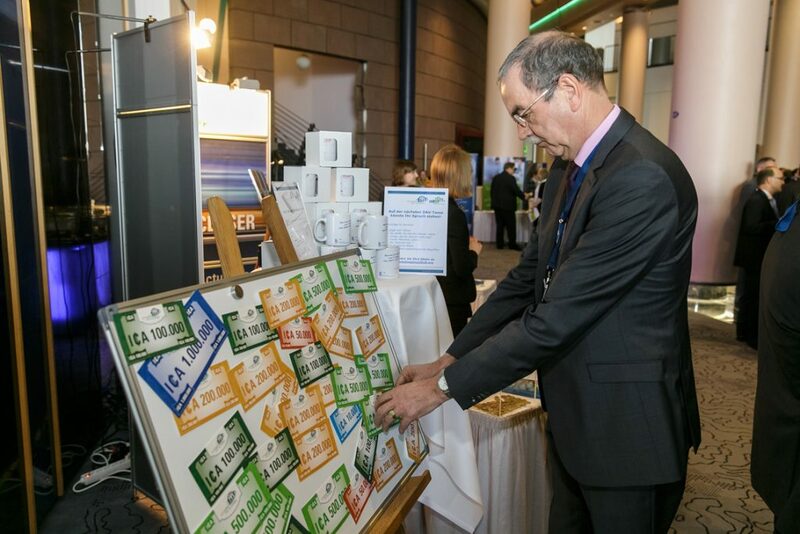 All congresses were sponsored by different parties, we would like to thank all of them for their support! Shortly you are also invited to join our online activities at facebook, Linkedin and Twitter to raise further funds for the project. Help us to find creative 2018 formulas or write your own lyrics for the „Getting closer“ song. Entertaining online challenges wait for you starting this summer. For updates please regularly check the ICA website, the newsletter or our social media channels.